The striking black and red hybrid snare produces unparalleled acoustic qualities due to the all birch shell and die-cast hoops. This snare includes a built-in trigger in order to sample sounds or to add sound reinforcement. 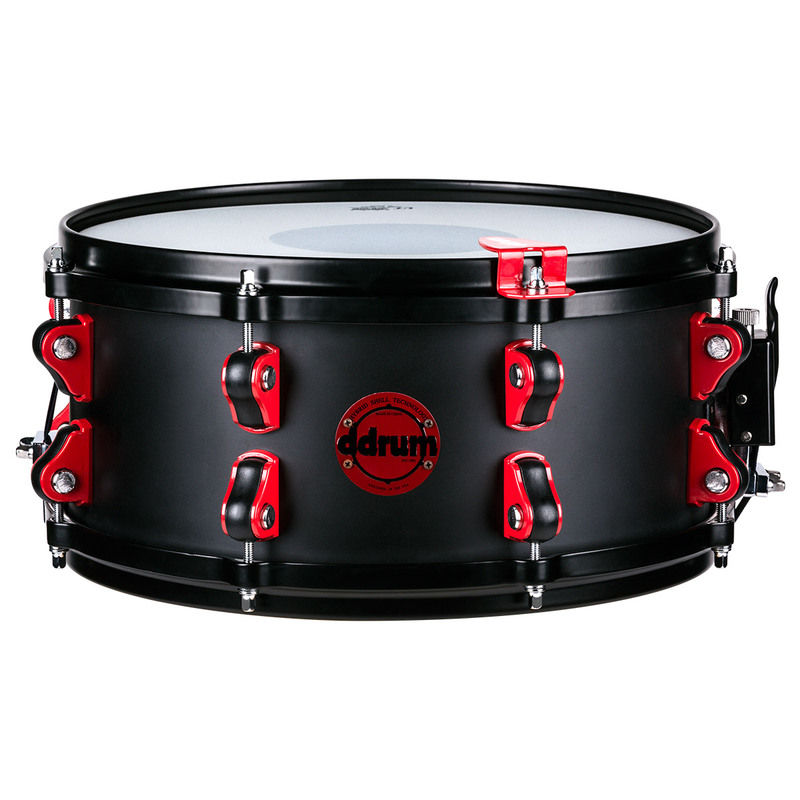 ddrum has gone to great lengths to ensure that the hybrid snare is compatible with standard or mesh drum heads, and can also be used with nearly all available drum modules.